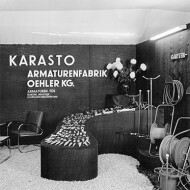 KARASTO was founded by businessman Julius Oehler as KARASTO Maschinen- und Apparatebau in Stuttgart-Ost on 28 January 1928. With the launch of the company and the GEKA® quick coupling (GEKA® = Giersberg-Karasto), invented and patented by Julius Oehler in 1932, the production of water hose fittings, industrial fittings, hose trolleys, hose supports, sprinklers, jets and watering equipment was increasingly expanded. 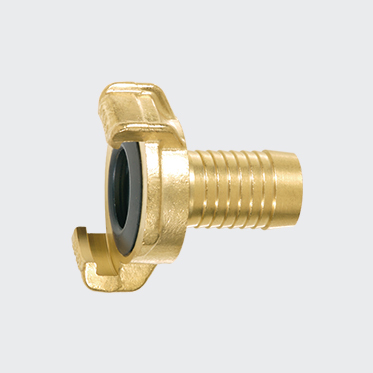 This range of products, albeit in a more developed form, still constitutes the basis of the KARASTO fittings range to this day. Julius Oehler died in 1944, and his widow Elisabeth Oehler and daughter Hannelore Oehler took over the management for the immediate post-war years. Between 1950 and 1952, a complex including production, administrative and residential buildings arose at Hölderlinstrasse 36, Fellbach, Germany, as the premises in Stuttgart were very limited. 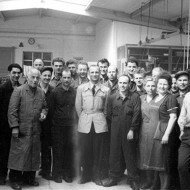 The growth of the company and the required technical expertise called for a change in the management, and so it was that Alfred Naß, a technical merchant and the husband of Hannelore Naß, nee Oehler, took up the reins of management in 1952 after his return from captivity as a prisoner of war. Alfred Naß shaped the company in his image over many decades and led it to a position of constant growth; he expanded the production and logistics, and stood surety for the value of the company as well as being a father-figure for its employees. In the course of a split, the company type was changed in 1983 from a KG, or limited partnership, to a holding company with the name KARASTO Oehler + Naß GmbH & Co.KG and an operating company entitled KARASTO Armaturenfabrik Oehler GmbH. 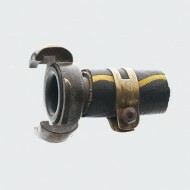 After gaining a degree in business administration, his younger daughter Carola Reese, nee Naß, joined the company in 1986, initially taking on several projects in the area of organisation and the introduction of IT. In 1991 graduate engineer Klaus Schluchter, who had previously held senior positions at various companies in the plastics processing industry, was recruited as co-managing director. On 1 August 1993, Alfred Naß died suddenly and unexpectedly. The management was now in the hands of Carola Reese and Klaus Schluchter. The challenge they now faced was to transform the company’s tradition and future into measurable success. 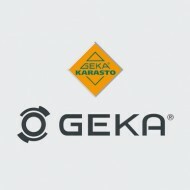 KARASTO and the registered trademark GEKA® were and are the byword for quality, reliability of supply and engineering. 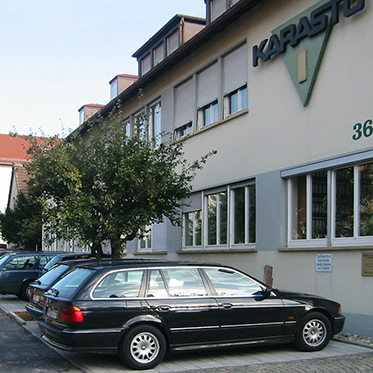 KARASTO supplies wholesalers in the technical trade, garden supplies, hardware, and the plumbing and building materials accessories segments. Other customers hail from the burgeoning DIY store market. The development department has been specifically targeted for expansion (3D design and rapid prototyping), and so it is that KARASTO can offer customer-specific developments and devise concepts for private labelling, if required implementing them in accordance with different customer logistics requirements. 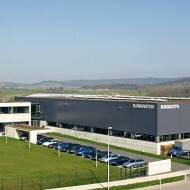 80 years after the foundation of KARASTO, steady growth allowed for the inauguration of a new company building at Manfred-von-Ardenne-Allee 27 in Backnang. The move took place on 30 June 2008, representing another milestone on the path to tackling the challenges of the future. 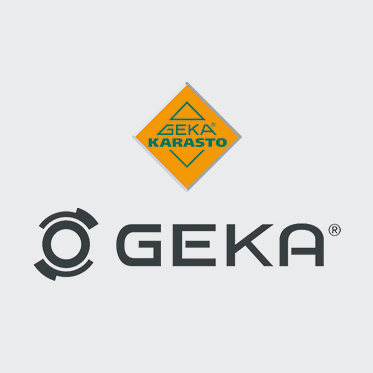 KARASTO continues to be synonymous with reliability, quality and continuous further development within the framework of the GEKA® brand policy.